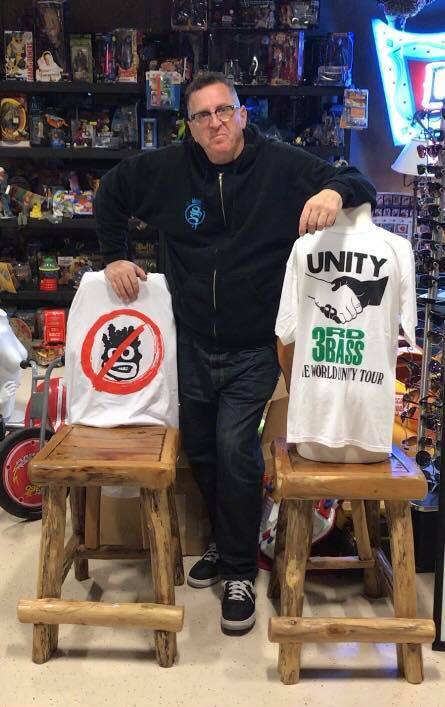 MC Serch | Host of daytime TV show, "Serch," member of 3rd Bass, and CEO of Serchlite Multimedia. The first Hip Hop Novel and Album. A Novel / Album based on the stories of MC Serch, known as the best storyteller in Hip Hop. For many years, I have been urged to write a book based on the stories I have told on radio. I have also been asked to make new music. I write all the time, 4 bars here, 8 bars there, but nothing that would cause me to focus on an album. I have recently been collaborating with a friend named Temper3000 who has been suggesting that it may be time to do a book/album. The concept is simple, but it has never been done. Combine an audiobook of my stories with a hot record that recaps the stories in each chapter. 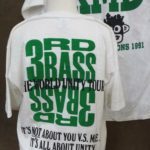 This would be the first in Hip Hop history; A novel that combines creative language and true events, with songs that echo the previous chapter and expound on it through rhymes and beats. In order to make this happen within my limited availability and time, a traditional publishing arrangement wouldn’t work. I’ve launched a Kickstarter campaign, and look forward to putting together an amazing book and album. 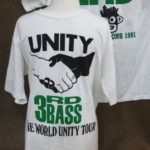 Peace to all my BASSHEADS!! I have the greatest gift for fans and those who love them. 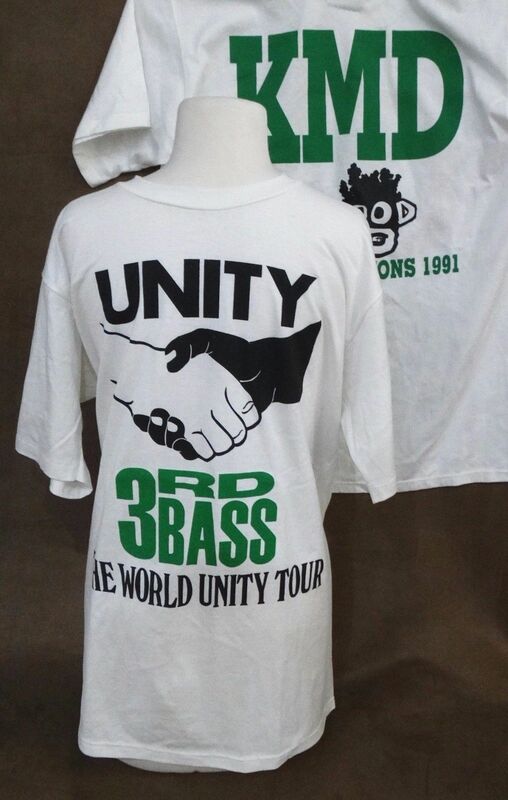 I’m making available some original article 3rd Bass deadstock memorabilia from my personal collection, going back to the early days. Perfect for the holidays. 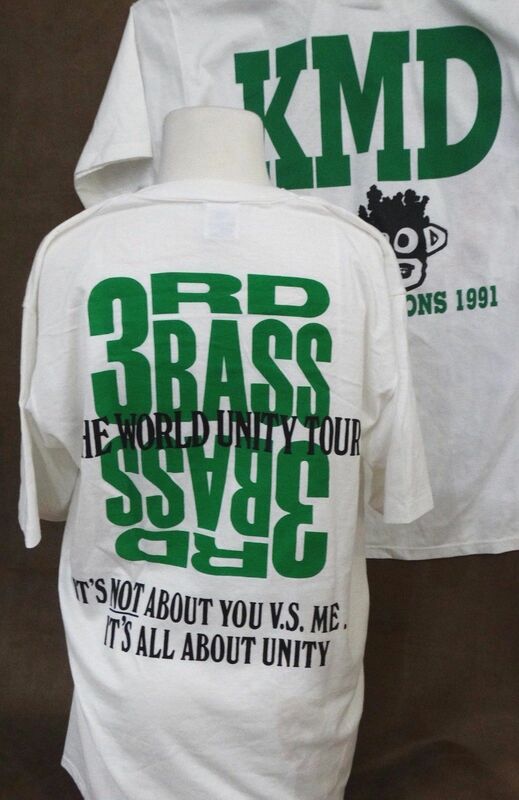 They are super limited and rare, made in 1989. Available through Beverly Hills Jewelers eBay store. Get $25 off every $200 spent with code SERCH. Variety has named “Serch” one of five shows to watch at this year’s NATPE, and says there’s buzz to back the syndicated series. The planned four-week test in eight Tribune market is ending today after just three weeks, with expectations that it will be back in the fall, sources say. Through yesterday, the talk show averaged a 1.0 household rating and 2 share. Ratings this week grew 11% over the second week. 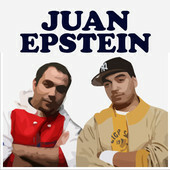 MC Serch on Juan Epstein! Sat down with the guys on the Juan Epstein podcast, check it out. Sat down for a minute and did an interview with the Champs podcast. Good times. Check it out. Copyright © 2019 MC Serch. | Web design by 33.33 Marketing and Design.